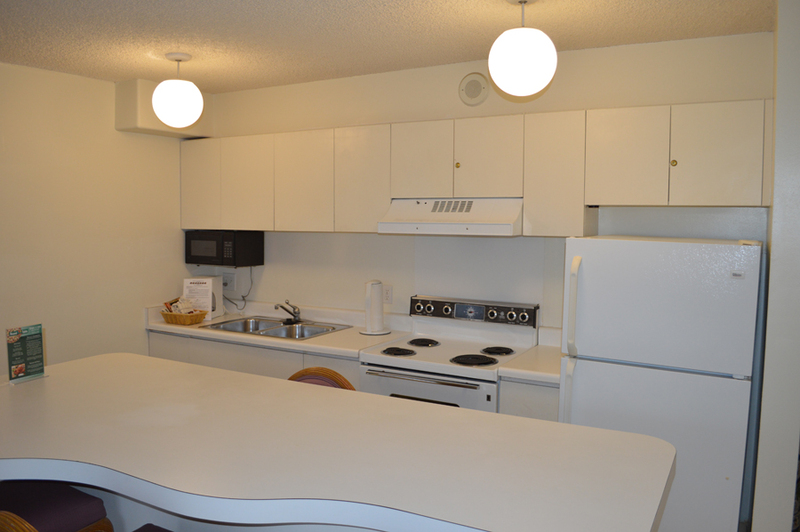 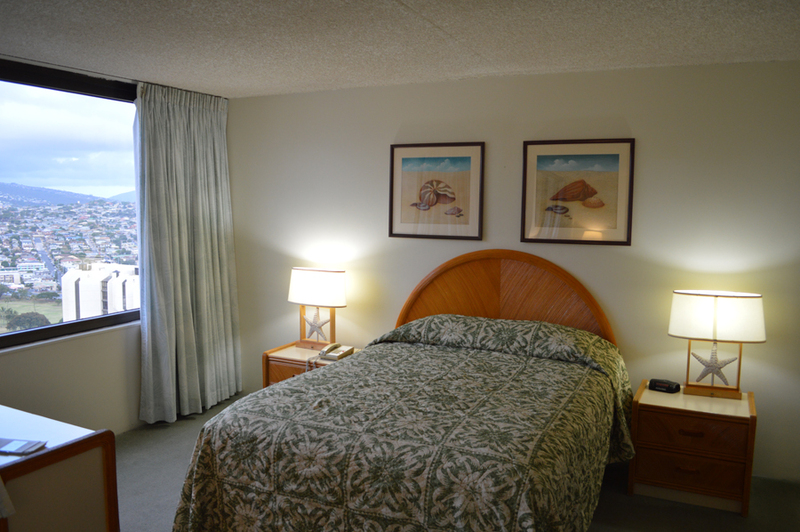 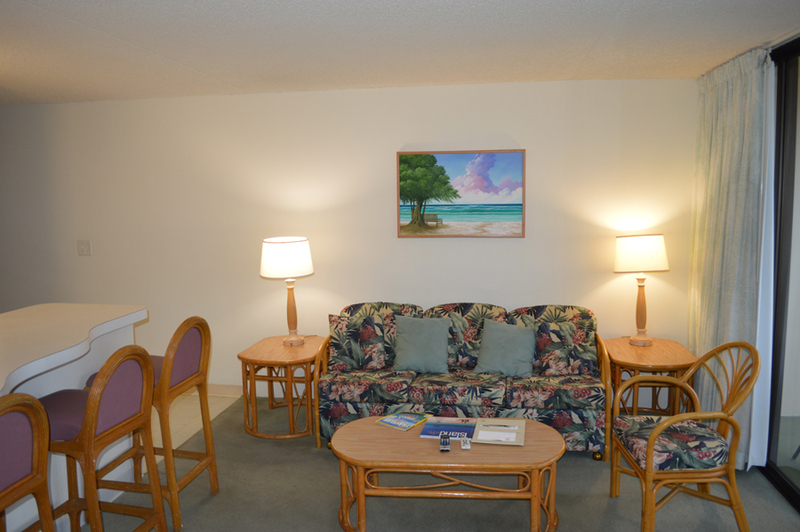 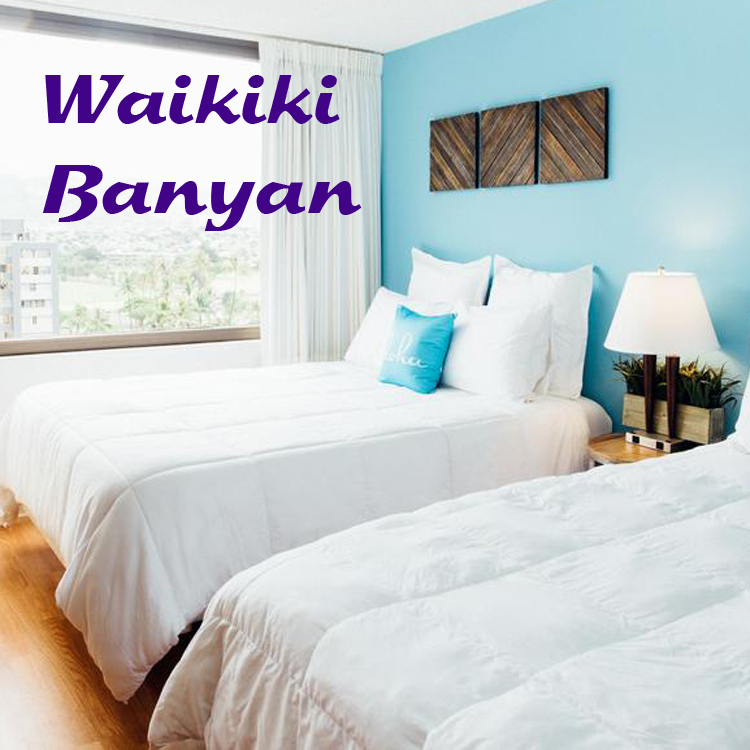 ASTON WAIKIKI BANYAN is one of our most recommended places to stay in Waikiki because it has the conveniences of a Vacation Rental Condo, including a complete kitchen, living room, and bedroom. 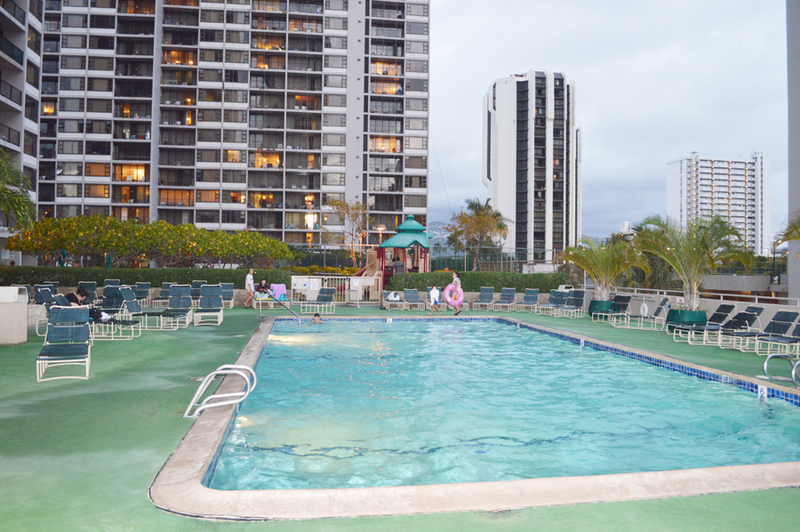 The swimming pool is heated to just the right temperature, and there are too jacuzzi's with different temperatures as well. 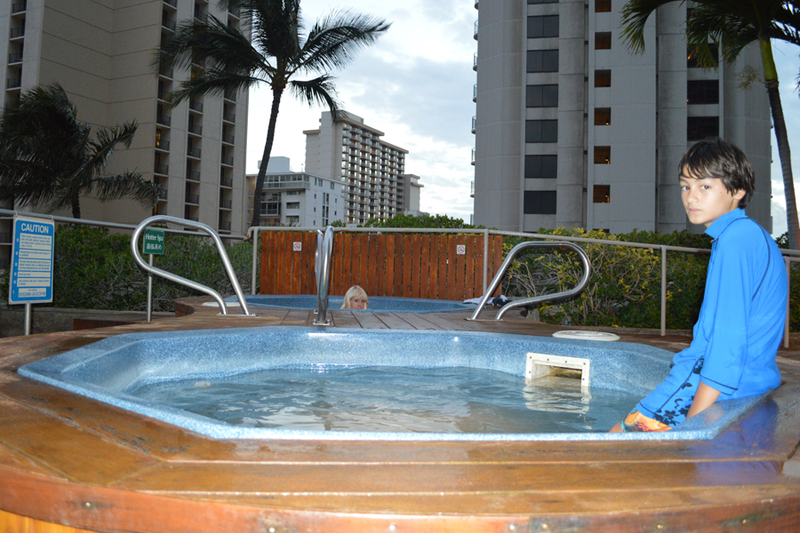 The playground by the pool deck is nice for the kids too. 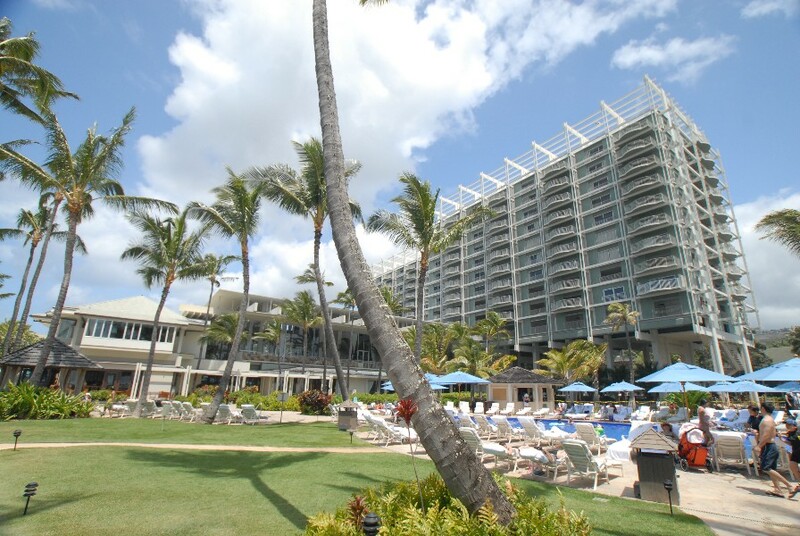 Also see KAHALA RESORT HOTEL.